I really love Hugh Grant in Love Actually and Notting Hill. 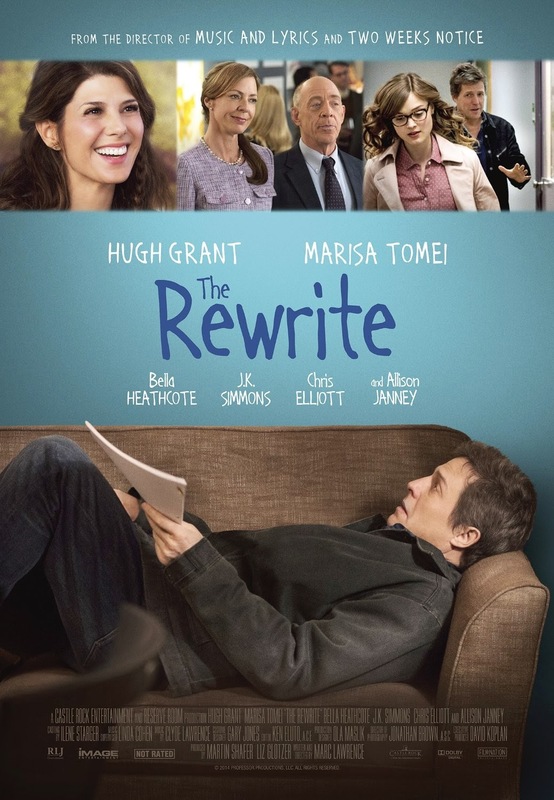 The Rewrite is similar to Music and Lyrics as it is by the same director. Even the story is close! It is worth watching at a discount theater once or as a cheap rental. I thought Begin Again was engaging and had a fun story. Again, the acting was probably its best feature. I do love trying new things but I agree; I could watch You've Got Mail, but also The Holiday and Letters to Juliet over and over again!